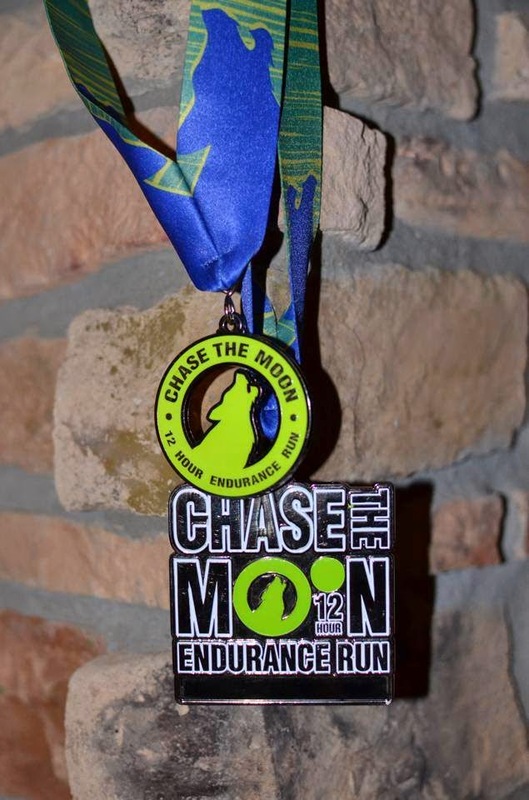 Finally getting around to posting up a quick race report for the Chase the Moon 12-hour from July 11, 2014. 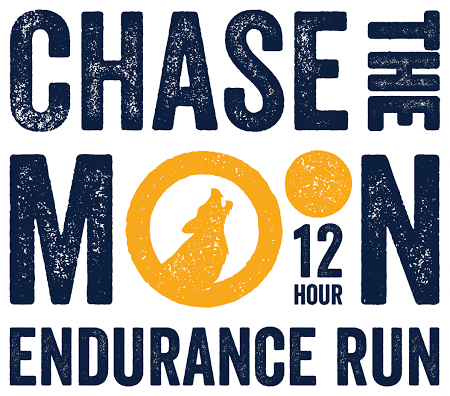 This was the inaugural running of this particular race, but hosted by the same folks that run The Bear Chase Trail Race, which I have heard is a great race (hoping to do my first 50 mile there). 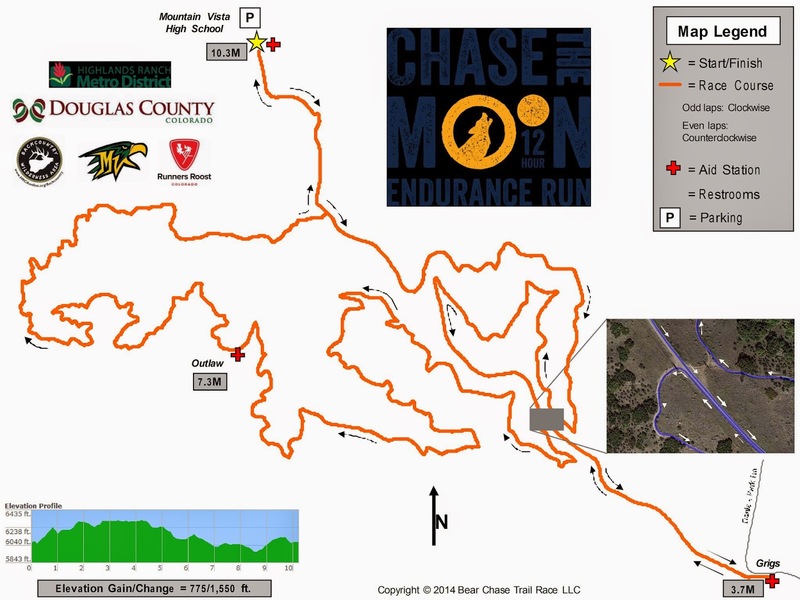 This race was set up with a looping course that was around 10.3 miles per loop, and the race was open to solo runners, as well as 3 and 5 person relay teams. 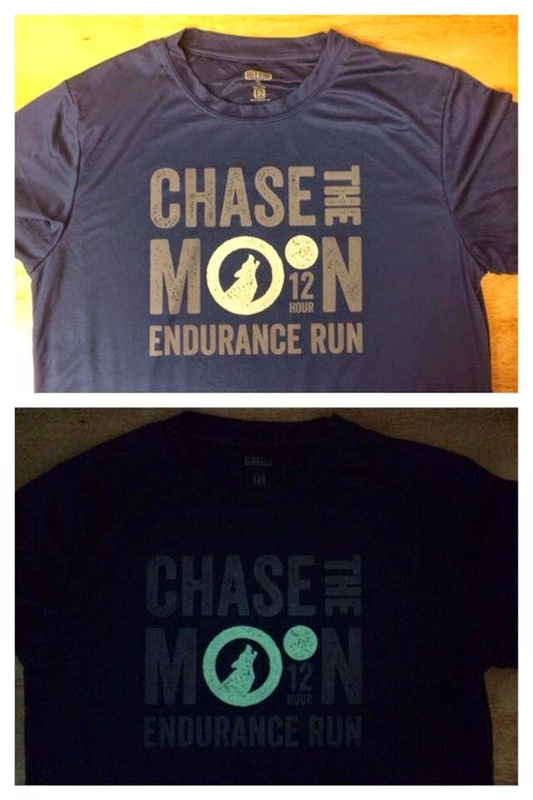 Of course, the cool part of this race was that it started at 7PM under a full moon, and ran until 7AM the next day. The trails are part of the Highlands Ranch Backcountry trail system in Highlands Ranch, CO. As you can see, it there are quite a few twists and turns to this loop and some decent climbs as well. 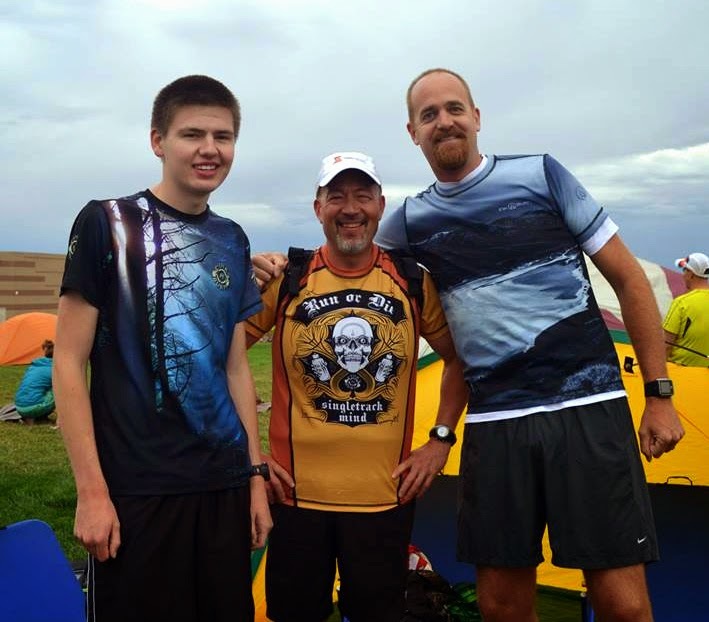 I ran this race as part of a 3-person relay as "Team INKnBURN" with my nephew Jacob (left), and a good friend Jeff. With Jacob at 6'3" and Jeff at 6'9", I felt really short! 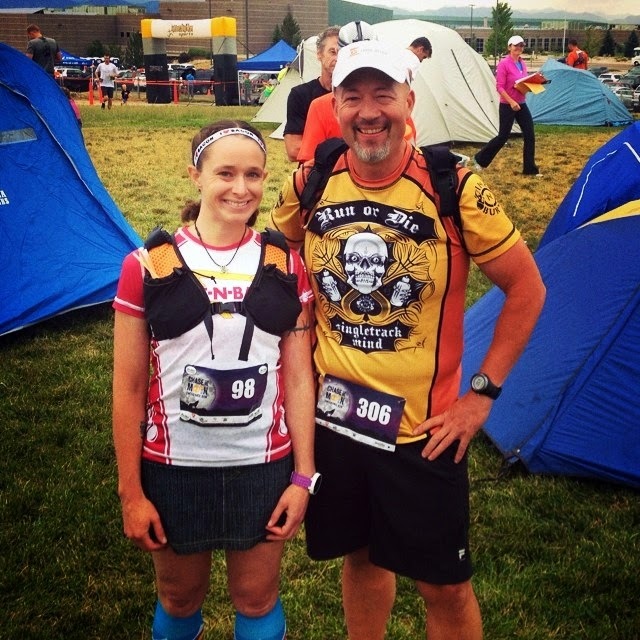 I also got to meet Rebecca Walker, a fellow INKnBURN Ambassador who was there to run the solo... She rocked it! So how was the race supported? Very well in my opinion, especially considering it was the inaugural event, and I am sure they were figuring out a lot of things on the fly! One of my concerns going into the race was the process of each runner reversing direction at the end of each loop. Relay members would run the opposite direction of the prior runner, and solo runners would simply reverse the loop each time they reached the start/finish. I was worried it would be confusing or congested on the trail, but it really worked out quite well. What was so cool is that you had a mix of relay runners and solo runners, and all going different directions. The net effect was that I never felt like I was at the back of the pack and had a great opportunity to encourage everyone that passed by (either direction) and it gave the feeling more that we were all in this together, regardless of pace or skill level. Add in running on a dark twisty trail in the wee hours of the morning, and it was just too cool. So how did the night go? Well, first of all, I do not recommend downing a huge burger from Crave Burger within an hour of running a 10 mile loop! I wrestled with that thing until mile 7 or so! Beyond that, rotating to run a lap with 4 hours or so in between each was kind of tricky. After finishing a lap, grabbing some fuel, sorting out this and that, and then repeating the process to get ready to run again meant that the time kind of went by fast. I didn't really sleep... maybe caught 30 min after my last lap but that was about it. My nephew managed to grab an hour maybe... until I woke him up with a flash pic... lol. One thing that was really crazy about the evening was just how humid it was!! I believe the relative humidity was reported to be 85-90% most of the night. You have to understand that those of us in Colorado are used to a normal humidity below 20%, and often in the single digits! The result was that nothing would dry at all, and everything, including us, just collected moisture all night... just a weird clammy feeling that made it feel like you never stopped sweating, even though it was in the low 60's.. just weird. Kudos to Jacob for cranking it out for the team... up until this point his longest run was a 1/2 marathon, and he had not had much time to train for this, so to step up and run 20 miles over night was stellar! The swag was really great, with nice relay and solo medals, and a really cool tech shirt that glows in the dark! The bottom line is, for a first time race, this was a terrific, and had amazing volunteers! Especially the guy sitting out all night by a particularly tight down hill turn making sure everyone stayed safe.. Food/fuel/beverages were great, and all the folks there had a such a great attitude. I loved this race, and am planning on returning next year to run it solo! I'm working on getting a lot of turtle-like folks together to run as a group all night.. I just think it would be a blast... so if you want to join, let me know! As always, if I missed something, or you have a question... let me know in the comments, email, or on Facebook! 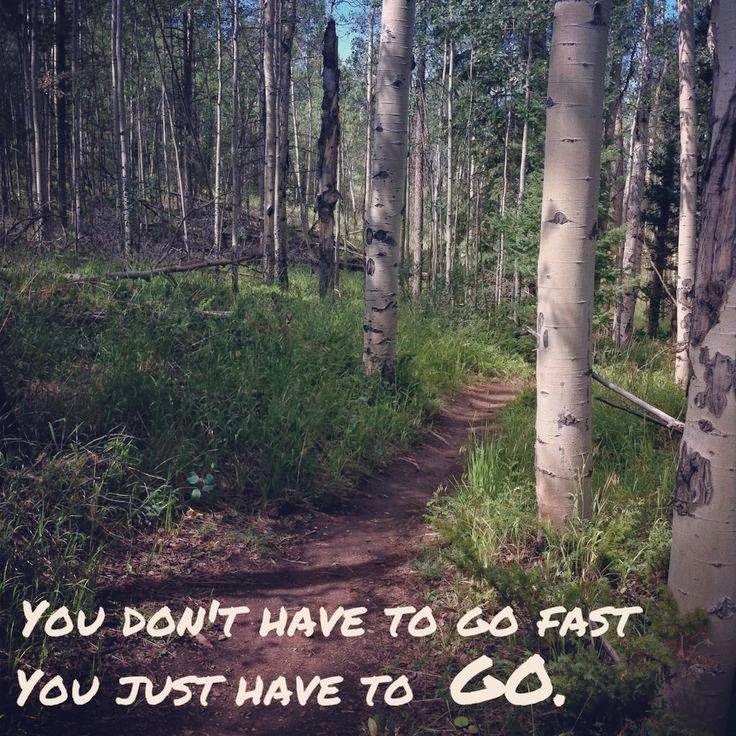 Next up... TommyKnockers Ultra 50K in Woodland Park on September 6, 2014! So excited to finally write this review! Ever since I trained for and ran my first marathon in the B2R Road Performance (click for review), I've been waiting for the release of the Trail version! I finally got my hands on a pair in mid March, and immediately put them to work as my primary shoe while training for my first 50K trail ultra in May. Stick around for the review, as I am also stoked to be able to give away two pairs of these great shoes to two winners (open worldwide)! 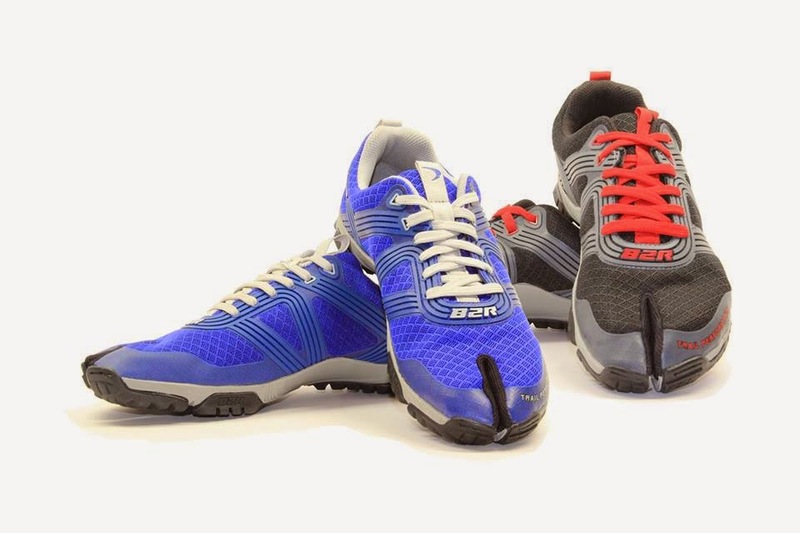 As you know, I really loved the B2R Road Performance shoe, and in particular the tabi toe style. I love being able to flex my toe, and also I like the extra support on downhills to keep from sliding too forward in the shoe. But, before I get into more performance info, let me give you the specs. So, compared to the B2R Road, these are a little heavier, about 4mm more stack height, and of course a more trail friendly tread. At 17mm, these are certainly thicker than most of the shoes I've reviewed, but I found them to be a great balance of protection and ground feel on the trail, especially for long distances. Also, I loved that they came with extra laces, extra insoles, and two pairs of tabi toe running socks! As you can see, there was still snow falling when I got these, and they handled the snow quite well. In my first long run (16 mi), I discovered that they were a bit too snug, and I bruised my foot right in the notch created by the tabi style. I realized that having on heavy cold weather socks, combined with the insoles was just too much. I removed the insoles during the run, but I had to lay off the shoes for a week until the tenderness faded. After that lesson was learned, I pretty much ran in these without the insole, and with thinner socks which worked out perfectly. Overall, I found these to be a really well constructed trail shoe that was comfortable and easy to run in (what else would you expect from Eric Orton?). I have just over 200 miles in these, and I have yet to see any significant wear or tear. The B2R Road version showed signs of wear and stress at about this mileage level, so I was glad to see these were holding up so well. Just realized that I didn't take any photos of the sole of the shoe, but I do have this imprint! Fairly rugged tread pattern, however these shoes still ran smoothly over the road, and the lugs held up well to the asphalt miles I did put on them. All that is great and all, but the ULTIMATE test of these shoes was their performance in May during my first 50K Ultra. 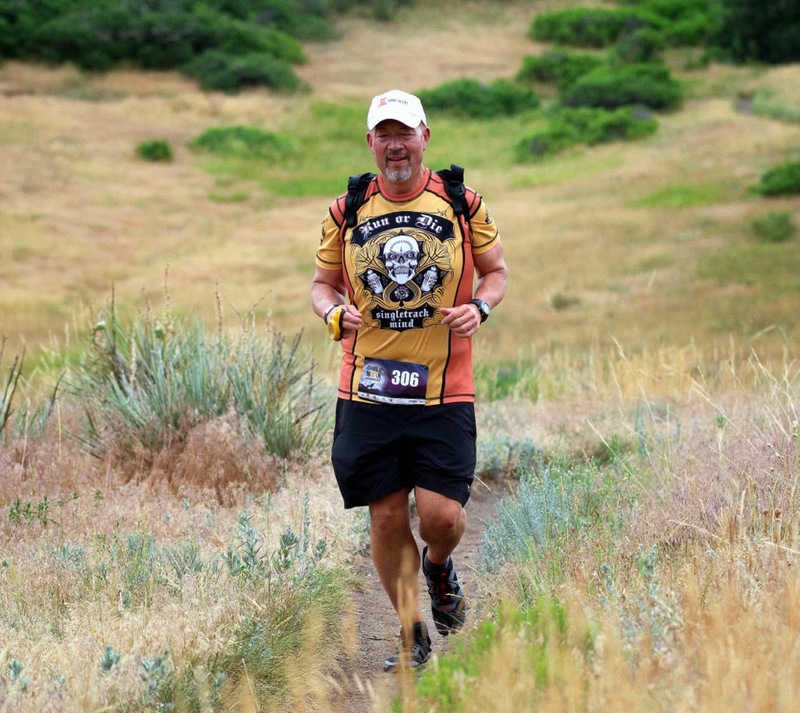 As you can tell, I was still upright and smiling coming in to the finish. Not that my feet weren't beat up, but I know most of that was just from a conditioning perspective. 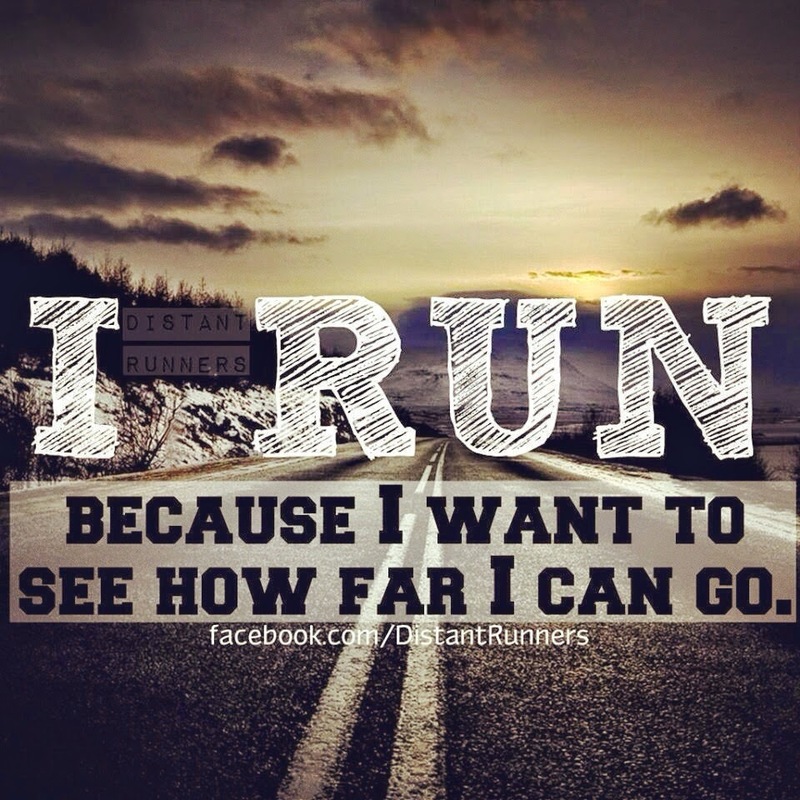 That run was the longest I've ever ran from a time (and distance ) perspective, with just over 7.5 hours on my feet. These shoes handled the long miles and loose terrain amazingly well. And, even better, take a few minutes to enter below to win a pair of Trail Performance for yourself! B2R was kind enough to provide two (2) pair for me to giveaway to anyone on the planet! I'll run this contest through Thursday, July 24th 2014, 10PM MST, so be sure to enter early and often! Good luck, and happy trails! Things that make you go mmmmm..... New fuel options review! 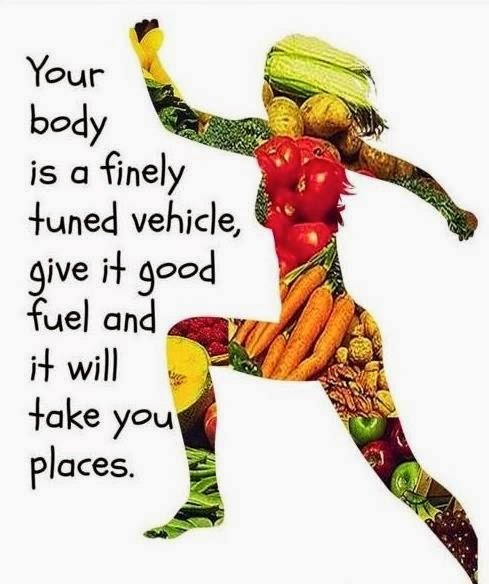 As a follow on to a prior post called "Things that make you go aaaahhhh..." I thought I would put together a quick review of some great fueling options out there that not only give you the energy you need, they also taste darn good! 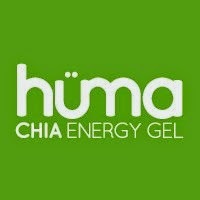 As you know, I also try to seek out fuel sources that are gluten free, and that are as close to whole foods as possible, which can be tricky when you are talking about gels/bars/chews etc..
That being said, here is a recap of some great products I've tried including Nouri Bars, Bearded Bros, Pro Bar, Huma Chia, and Sunrype. Nouri Bars was a new brand to me, and they caught my attention in two ways... first, they produce some super clean energy bars that are gluten-free, vegan, and organic/non-GMO. 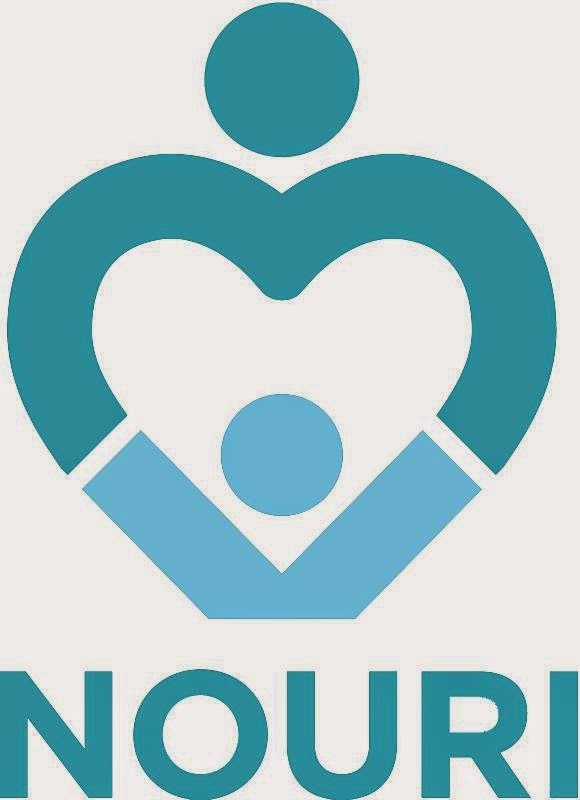 Second, for every bar purchased, Nouri funds a a hot meal for a child at school, world-wide via their partners. Now that is a powerful bar! 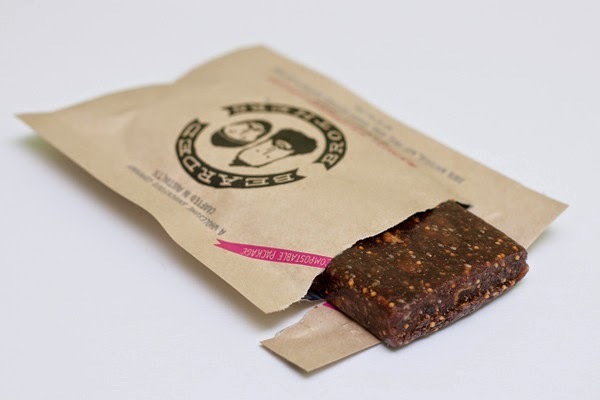 Such a cool idea that a healthy and delicious bar can do more than just fuel you.. check out the video below. 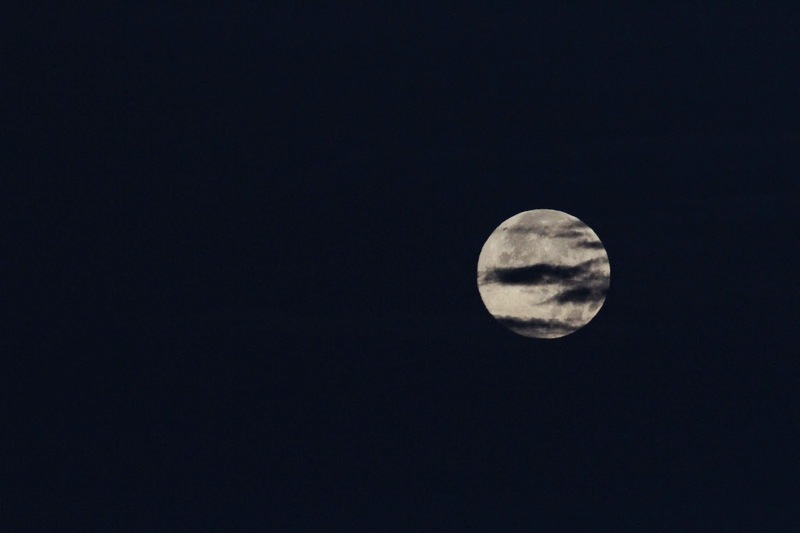 Nouri Bar // Trailer from Meg Kelly on Vimeo. I tried all 3 flavors from Nouri, which include Super Delicious Apple Cinnamon Spice, By Far the Best Chocolate and Creamy Cashew Bar, and the Yes this is a Peanut Butter and Wild Cherry Bar. This was by far my favorite! 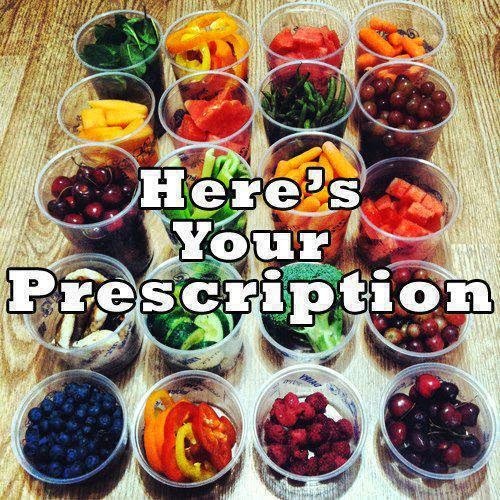 Curious about the ingredients and nutrition info? 180 Cal per 45G bar, with 80 Cal from fat. Ingredients: Organic Dates, Organic Peanut Butter, Cherries, Peanuts, Organic Pumpkin Seeds, Hemp Protein, Organic Vanilla Extract, and Sea Salt.. that's it! Cracked me up... and of course I had to investigate. 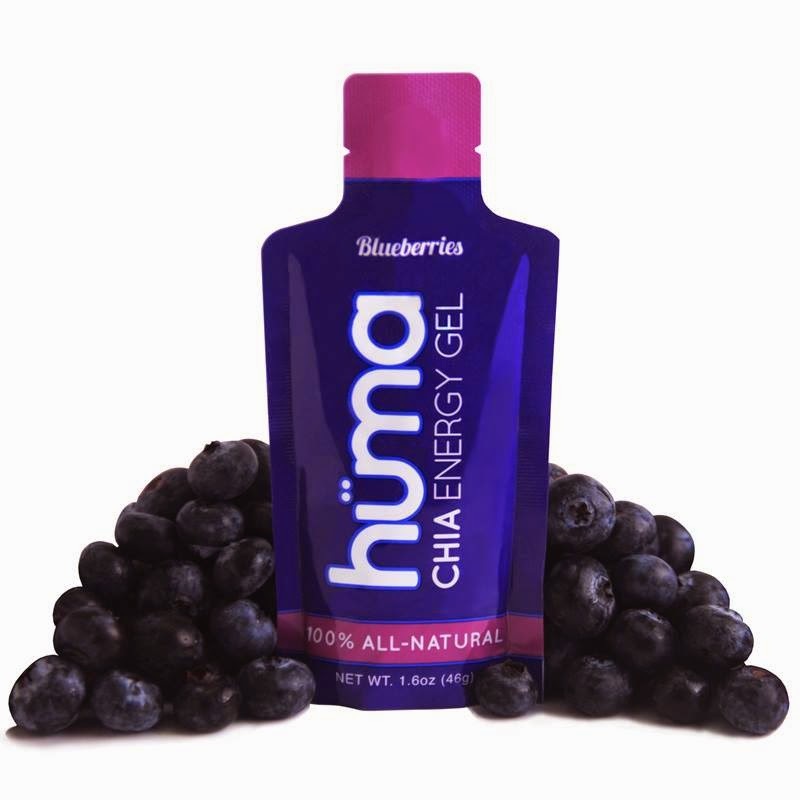 What I found was another great company started by two brothers with a passion for being active and eating healthy. 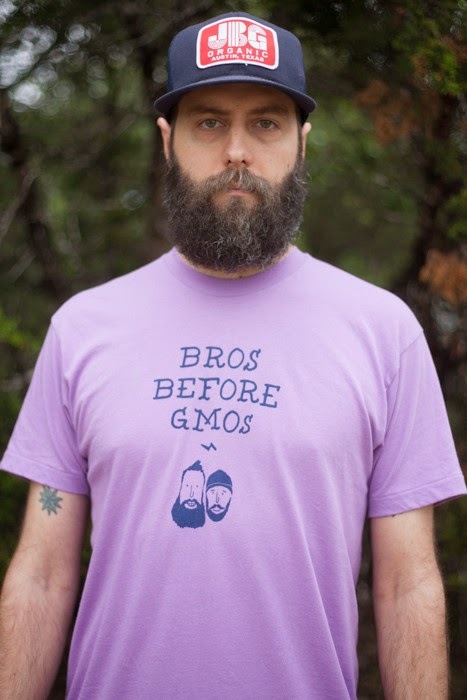 Much like Nouri Bars, the Bearded Bros bars are a raw type of bar made with clean, whole ingredients... nice and simple. Next in the lineup is Probar. I was familiar with Probar as I had reviewed their Bolt Energy Chews HERE. This go around I tried out the CORE Protein Bar, as well as the FUEL Energy bars. The CORE bars are a chocolate covered protein bar (mmm...chocolate). I primarily used these as a recovery treat after long runs. The bars are gluten-free, and contain some good ingredients, however they do have Soy Protein Isolate as the protein source. I try to avoid Soy whenever I can, as so much of it is GMO, however I figured this was still better than a Snickers bar as a recovery treat! Besides the PB Chocolate above, the Mint Chocolate is truly sublime with a cup of coffee. The bars run around 280 cals per 70g bar, and 80 calories from fat. 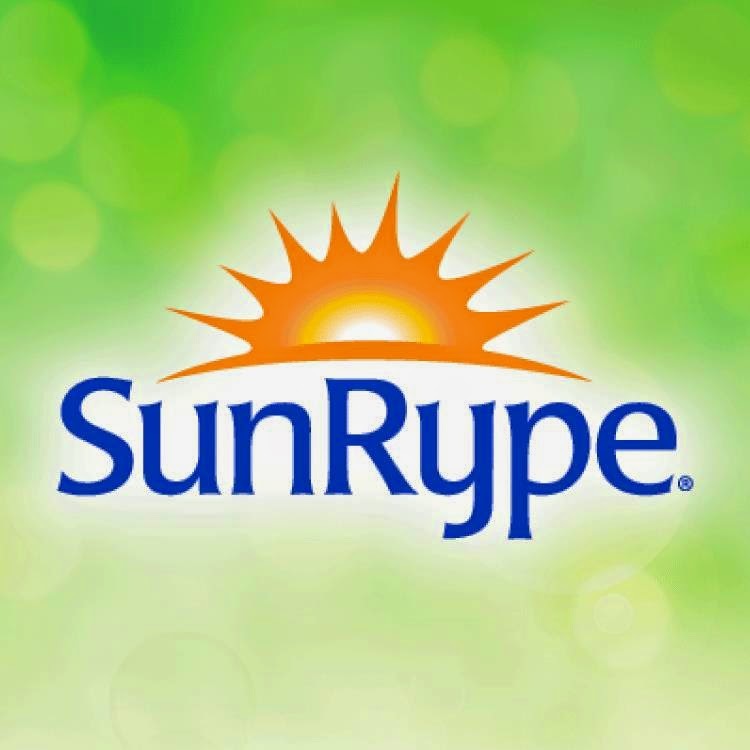 Last, but certainly not least, are some terrific products from SunRype. I was fortunate enough to get a bunch of samples of SunRype products from my friend Rob Sanchez, who happens to be a SunRype Ambassador. 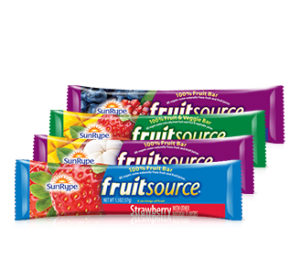 SunRype makes a variety of 100% fruit snacks, and we tried the Fruit Strips and Fruit Source bars. I say "we" because Rob dropped a bunch off just as we were headed out for a 2 week summer road trip. The bars came in handy as easy, wholesome snacks during the long car rides, and our boys really enjoyed them (as we did as well). So.. there you go... hope some of these sound good and that you give them a try. If you do, let me know what you think! Hope everyone is having a fantastic summer!